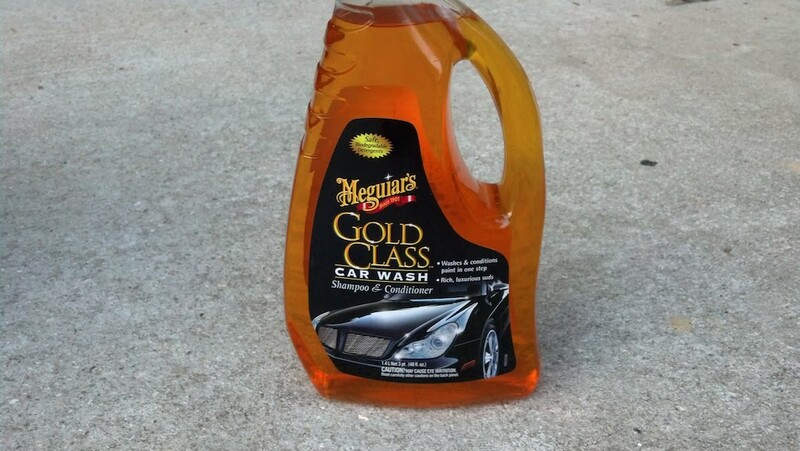 Meguiars car shampoo is one of the thickest car wash soaps available in the market. It forms thick foam, which makes washing a car a walk in the park. Additionally, Meguiars is one of the most effective car wash soaps- it does a remarkable job at removing all the dirt from your car. The glossy shine that this wash leaves your car with also means that you do not have to wax your car every now and then. The soap contains a conditioner that takes care of the radiance of your car’s paint, leaving it fresh and bright. Moreover, this car wash soap is fairly affordable, and given its thick formula, it is very long lasting. This remarkable car wash deserves its place in the spotlight as one of the very best the world has to offer. 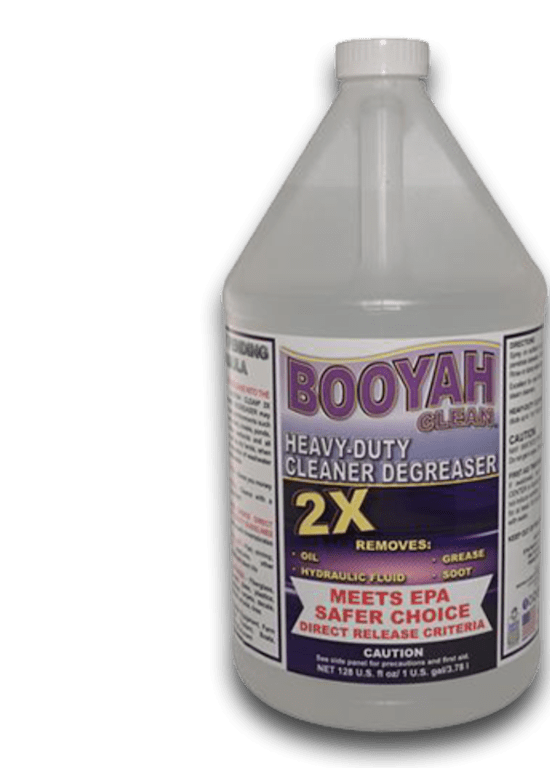 Not only is it a potent and effective car cleaner, but it is also made purely of biodegradable materials. 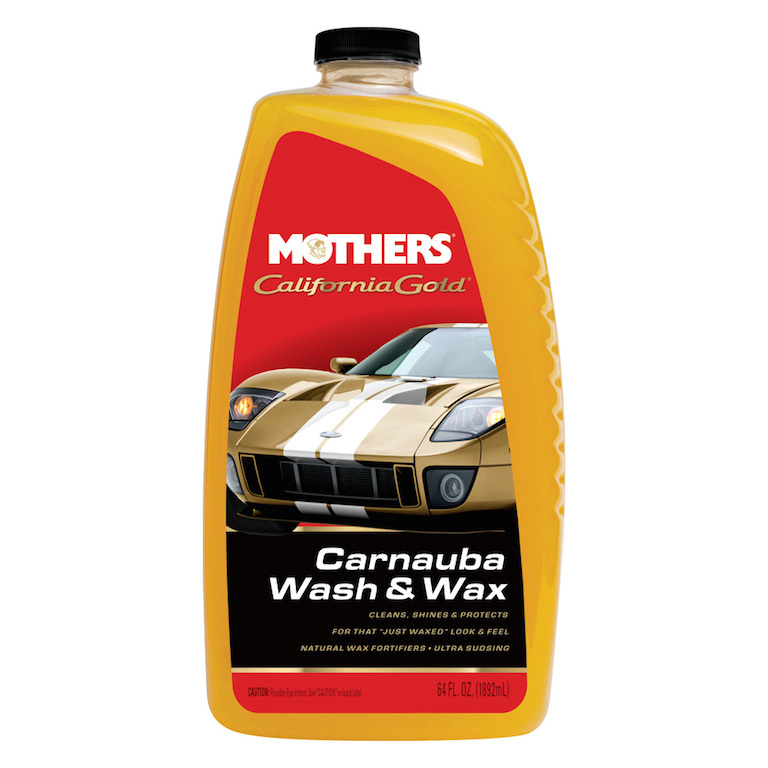 This product from Mothers also leaves your car with a delightful fragrance. 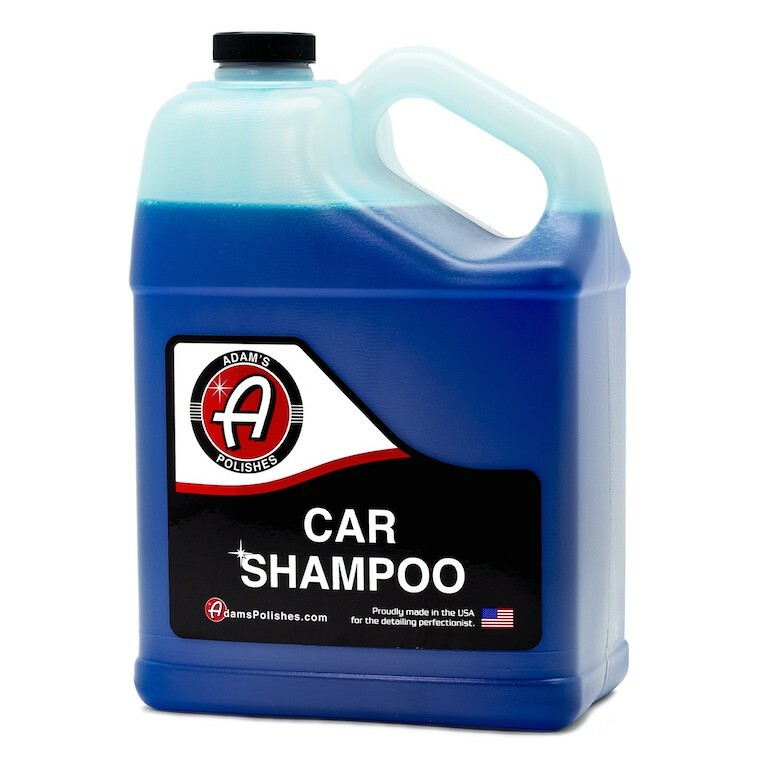 Additionally, with this car wash soap, you do not really need to keep waxing your car frequently. Buffing your car after washing it and just before it dries completely will leave it glowing; that is waxing enough, don’t you think? As the name suggests, this car wash product is lemon scented. The product foams easily, and the thick foam lasts for so long, making the washing of your car exceptionally easy. Just like other products of equal stature, this one also leaves your car with a shiny and no disgusting spot marks. It can be easily used by hand or even the use of a pressure washer. The product is also extremely environmental friendly as it contains little or no pollutants. It is made of biodegradable ingredients. The product is also fairly affordable, which is one of its biggest pros. This one of the few car wash products that are actually made in the United States of America. It has a very safe formula and a very well balanced PH. The balanced PH ensures that no acid or problematic residue is left on your car, thus protecting your car’s paint to the maximum. Although you can buy the product in varying quantities, it is more economical to buy it by the gallon. It also lasts longer that way. It also foams easily, which is one of its biggest advantages. Another product that is made exclusively of natural biodegradable ingredients, it earns its place as one of the 8 best car wash soaps that produce the best results thanks to how effective a cleaner it is. 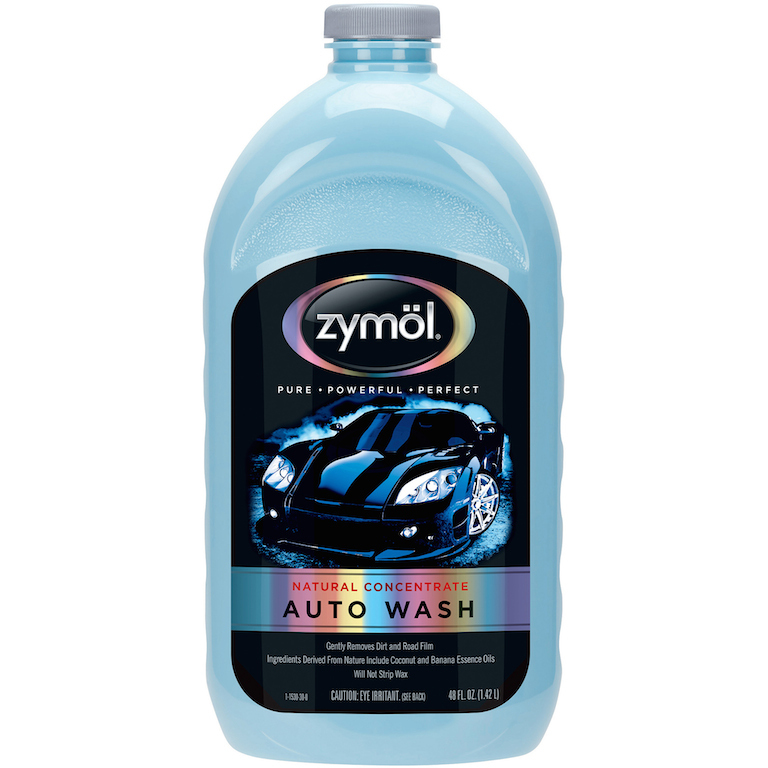 Its formula makes it one of the most concentrated car wash soaps, which in turn means that it forms lather easily and retains the foam for longer. It also leaves the surface shiny, and you are also assured that the repelling spot marks will be completely erased from the surface of your car. 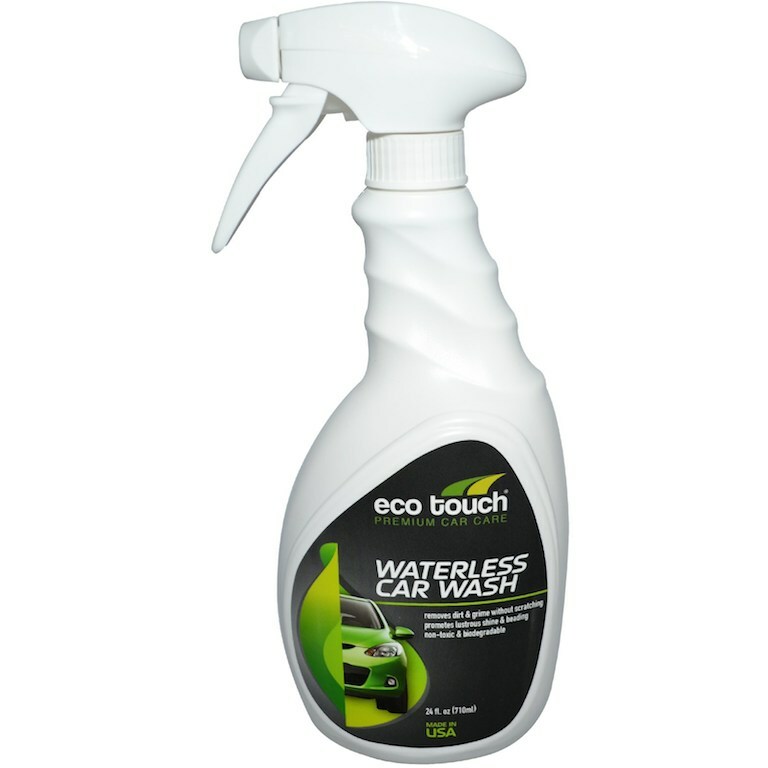 This is a biodegradable spray and wipe car wash that is especially easy to use. It requires little water to clean your car which makes it ideal for city dwellers. It is a non- toxic and environmental friendly product that also protects the paint of your car. 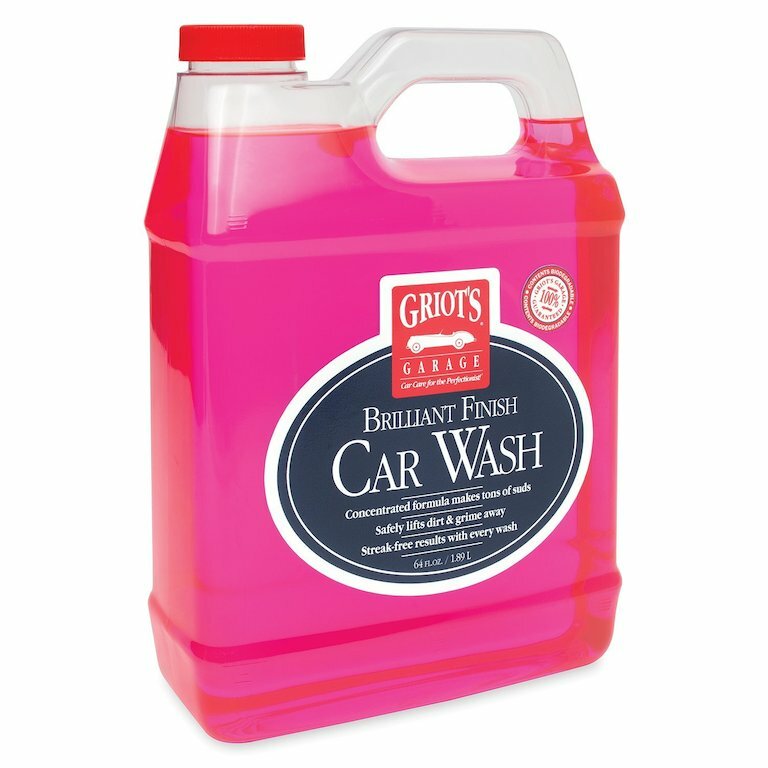 Using this product also gives the exterior of your car a gloss that will be a continual source of pride for you. 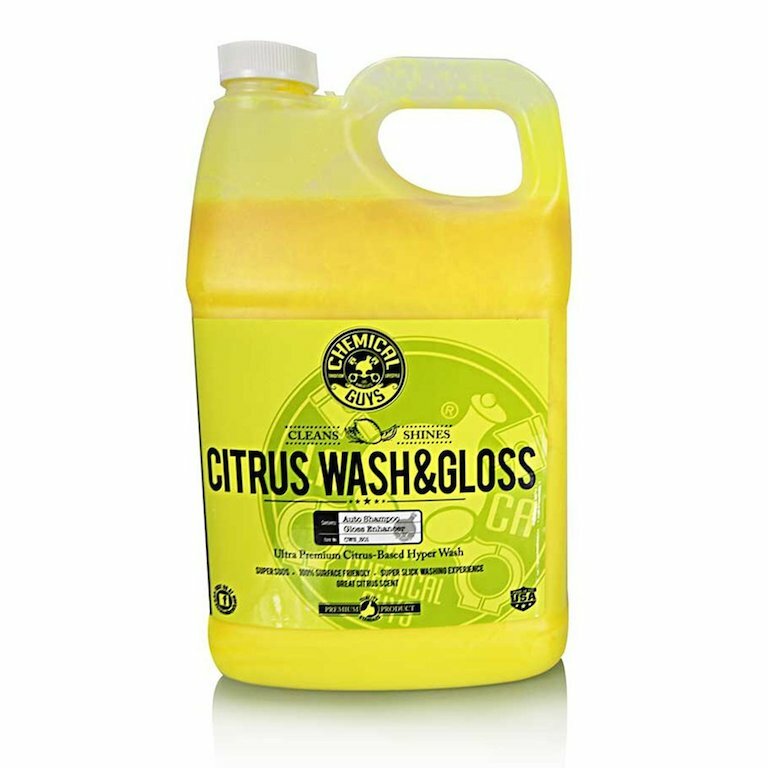 This is another product that has earned its place as one of the best car wash products as it is remarkably effective. It lathers easily and the foam lasts for long. It can be used with either a hand or pressure washer- either way, it does a remarkable job. It is also biodegradable and safe, and leaves your car with a glossy shine and a pleasant smell. This is a car wash soap that is a notch higher than regular soaps owing to its thick foam and ease of use. It is also environmental friendly and protects the paint of your car. It also does not leave any spot marks on your car, but instead gives it a shiny and glossy finish. Washing a car is more than simply adding soap to water and cleaning the car. You need to choose the soap that you use to clean your car with care in order to protect the life of its exterior as well as keep its paint radiant. Using any of these products will guarantee this protection to your car.